Learn what kit the pro's use and how to use it! 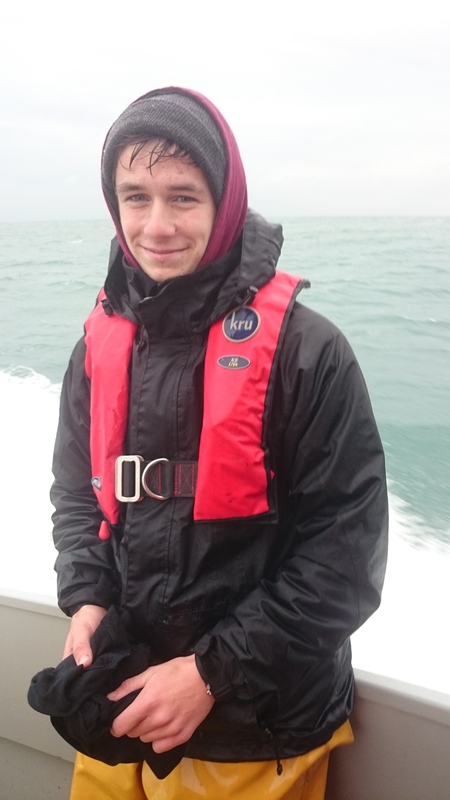 Welcome to Wild Bass, where we delve into the murky depths of the delightful (and sometimes hazardous) Dorset coast to bring you the very latest in the world of UK boat fishing. Boat fishing is an exciting yet often dangerous occupation, with fishermen sometimes having to risk their lives under extremely harsh weather conditions, so it’s definitely not a profession for the faint of heart among us! We know it can be absolutely back breaking work when you’re out there for hours in a storm battered boat, rain soaked, and freezing cold, however we’re sure you’ll agree, the satisfaction of catching a live one more than makes up for all the pain. 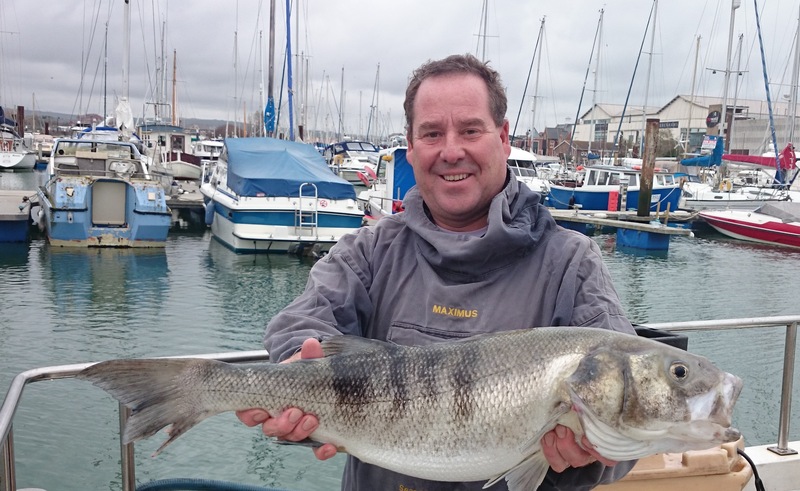 Follow our fascinating sneak peek video series as we profile the intrepid fishermen from the Weymouth and Portland Bass and charter fleet throughout the year, and pick up an expert tip or three on how to up your game from them. We’ll be taking a peek at how the commercial rod and line fishermen do it, but we’ll also be profiling private boats, as well as taking a look at on-the-shore anglers too, so there’s sure to be something to suit absolutely everyone’s approach and level. We’ll be taking a close up look at the kit the professional’s use to catch so you’ll know where to snag some expert gear for yourself. While you’re aboard with us, why not fish for tips on how to catch more fish with our handy expert guides, as well as read up on all the issues currently affecting the industry in our informative up-to-date news section, both from the commercial and pleasure anglers view. Having caught some delicious fish, we will give you some great tips on how to prepare and cook them. We will be featuring videos and recipes from some of the best chefs from the top pubs and restaurants in Dorset. 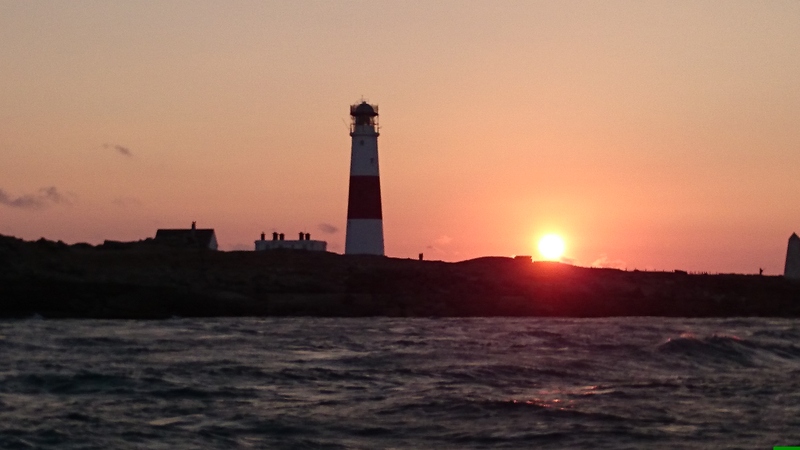 We specialize in the Dorset waters, but we’re more than sure that if you’re a Boat fisher out there anywhere in the UK, you’ll want to bookmark us so you can return again and again to trawl our pages for useful information. Preserving life - Why don't we? Wild bass numbers are declining so what can be done to boost the species? 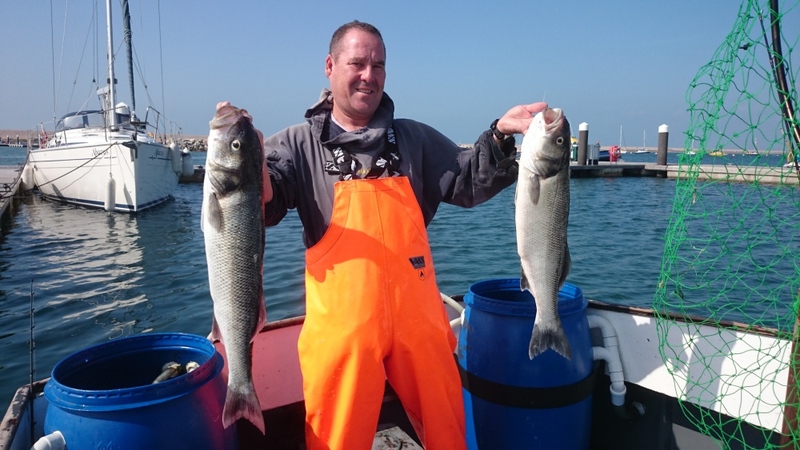 A recent article in The Times reported on EU proposals to limit the number of sea bass caught in UK and European waters - the end goal being to maintain sustainable levels of the species which, as recent figures show, are currently seriously depleted. 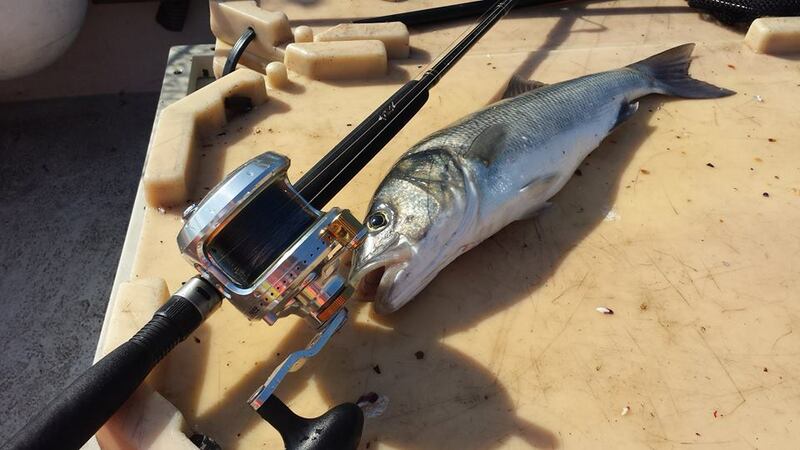 At Wild Bass we want to promote responsible fishing, both by commercial fishermen and pleasure anglers alike. 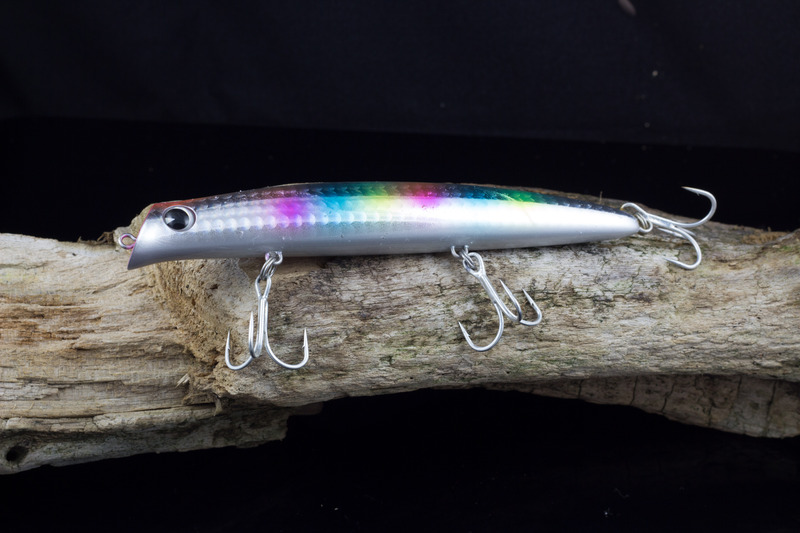 What is the best colour lure for Bass fishing, or does it even matter? I recently read an article written by Steve Starling, which I have had permission to include in this post. The fingers of dawn tease in a brand new day’s rise, so quickly ‘fore she breaks pack up with fresh supplies. For again you must enter Mother Ocean’s deep, to plough her waters for a worthy haul to keep. Check in YouTube if the id PLNqXcDDOrTaSTkqRHsGtLYqTkDQpML_gU belongs to a playlist. Check the FAQ of the plugin or send error messages to support.